When it comes to bedtime, why should you have to worry about feeling too hot or too cold? Instead, you can enjoy Cool-jams™ wicking pajamas and cool wicking bamboo nightgowns to help you rest easy every night. Our scientifically advanced fabric, ensures you'll be able to combat night sweats quickly and effortlessly. 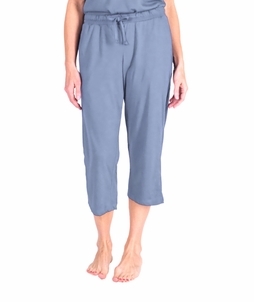 Plus, Cool-jams' natural wicking bamboo sleepwear is designed with you in mind, and as such, offers immense versatility and durability. The Cool-jams™ selection of bamboo pajamas is great for travelers and will make it simple for you to remain comfortable while you sleep. And ultimately, this means that you'll be able to get sufficient rest so you can maximize your productivity and efficiency consistently. 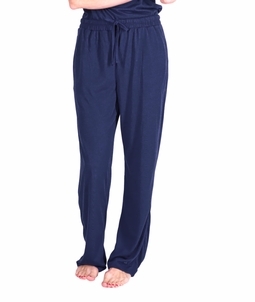 If you are looking for a a great wicking option, Cool-Jams™ is the best in class for sleeping comfort. You should also take a look at our Cool-jams bamboo bedding for added cool, wicking sleeping comfort.